Accurate trip generation data and calculations. OTISS®Pro is an add-on tool for the ITETripGen web application. OTISS Pro allows you to perform advanced trip generation analysis on multiple land use developments using ITE’s trip generation data as well as data created for your own organization or region of study. Purchased and accessed through the ITETripGen, OTISS Pro enables you to share information and work collaboratively with your team online. OTISS Pro features data from over 5,500 studies included in the 8th, 9th and 10th Edition ITE Trip Generation Manuals. 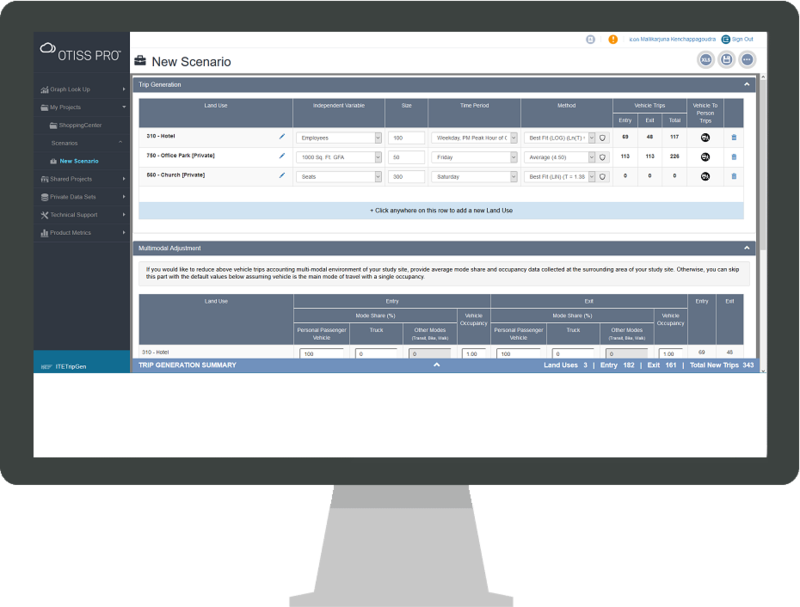 JAN 30 | OTISS Pro, an add-on analysis tool for the ITE TripGen web app, enables you to easily perform advanced statistical analysis using your own local, or ITE’s, trip generation data. 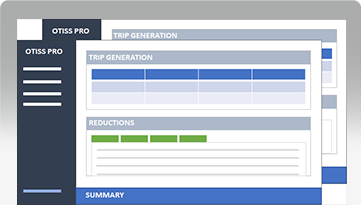 In this LIVE webinar, we will demonstrate how OTISS Pro can be used to analyze your local trip generation data. Chet Skwarcan, President of Traffic Engineering Inc., has worked on traffic impact and trip generation studies for clients across the Midwest since the late 1990s. When OTISS was developed, Skwarcan knew it could help him. 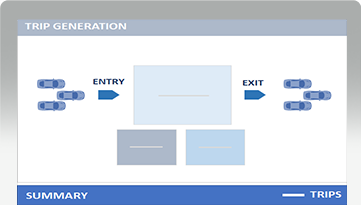 https://www.transoftsolutions.com/wp-content/uploads/2018/05/OTISS_AMER_GenerateReports_big_0318.png Overview Create a Trip Generation Summary View the Trip Generation Summary directly in OTISS PRO or summarize all the scenarios of a project into a spreadsheet report. 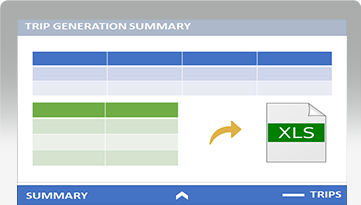 View the Trip Generation Summary directly in OTISS PRO or summarize all the scenarios of a project into a spreadsheet report. 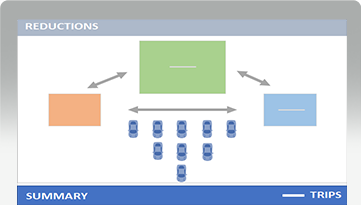 https://www.transoftsolutions.com/wp-content/uploads/2018/05/OTISS_AMER_EvaluateScenarios_big_0318.png Overview Study Different Time Periods or Project Phases Create multiple scenarios to study a project involving different time periods, development phases, options and export the findings into a report. Create multiple scenarios to study a project involving different time periods, development phases, options and export the findings into a report. https://www.transoftsolutions.com/wp-content/uploads/2018/05/OTISS_AMER_AnalyzeProjects_big_0318.png Overview Estimate Trips for Developments with Mixed Land Uses OTISS Pro extends the capabilities of ITETripGen from a simple trip rates look-up tool to estimating trips from developments with single or mixed land uses. OTISS Pro extends the capabilities of ITETripGen from a simple trip rates look-up tool to estimating trips from developments with single or mixed land uses.